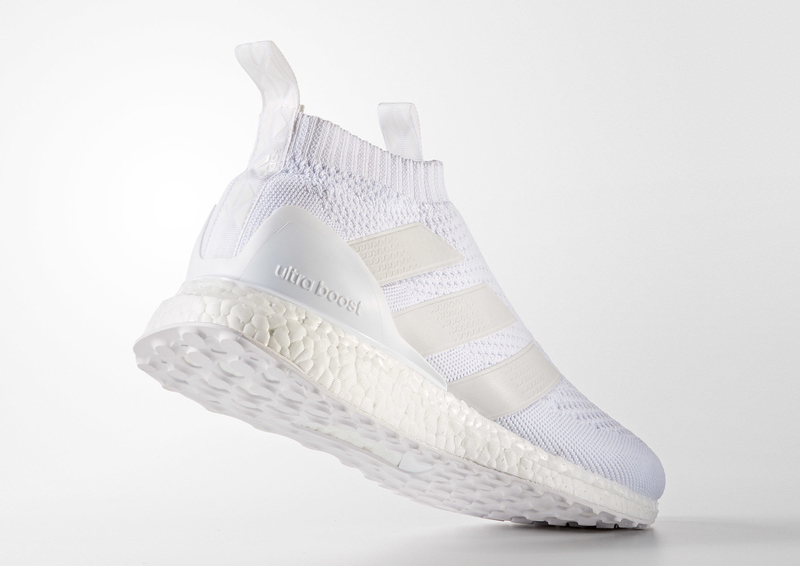 Adidas Pure Control Ultra Boost "Triple White"
Adidas continues the triple white Ultra Boost wave for the Fall season and the latest to get the Escobar treatment, is the Adidas Pure Control silhouette. 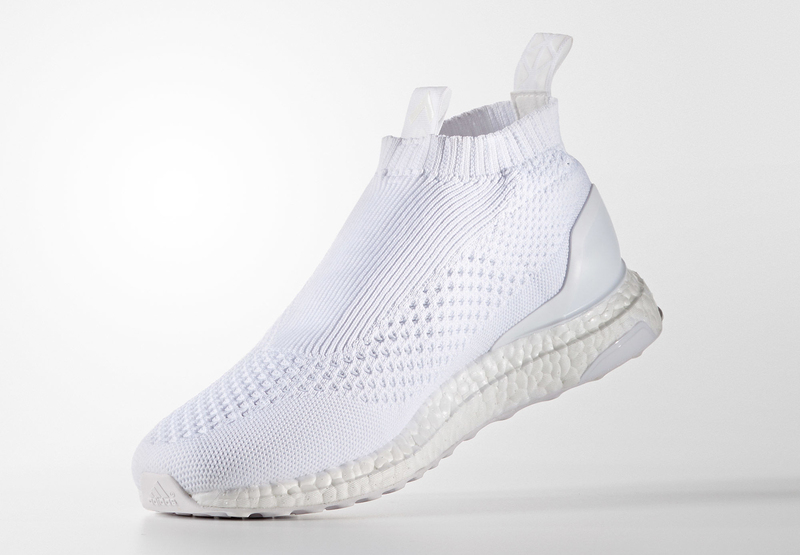 The model that fuses lifestyle and soccer has been given a triple white treatment on the uppers, with ultra boost branding on the heel cup. 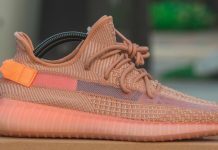 These joints are surely a must cop for the summer, but it’s fall right now so that means you’re going to have to keep these clean. 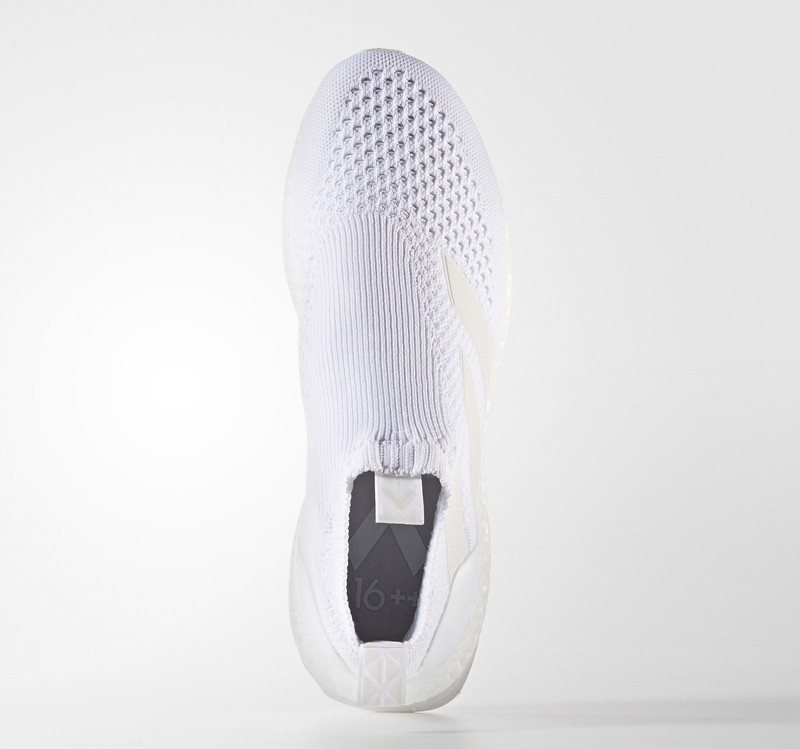 These are set to release over at Adidas UK on September 28th, with a possible pending release date here in the sates. 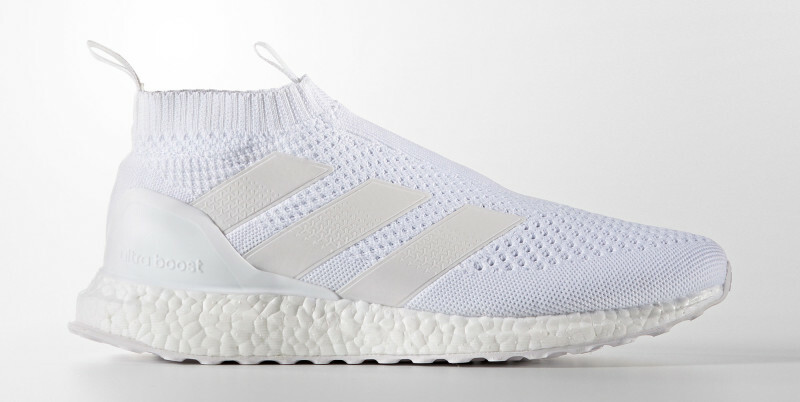 Stay tuned with Modern Notoriety for more news on the Triple White Ultra Boost Control.